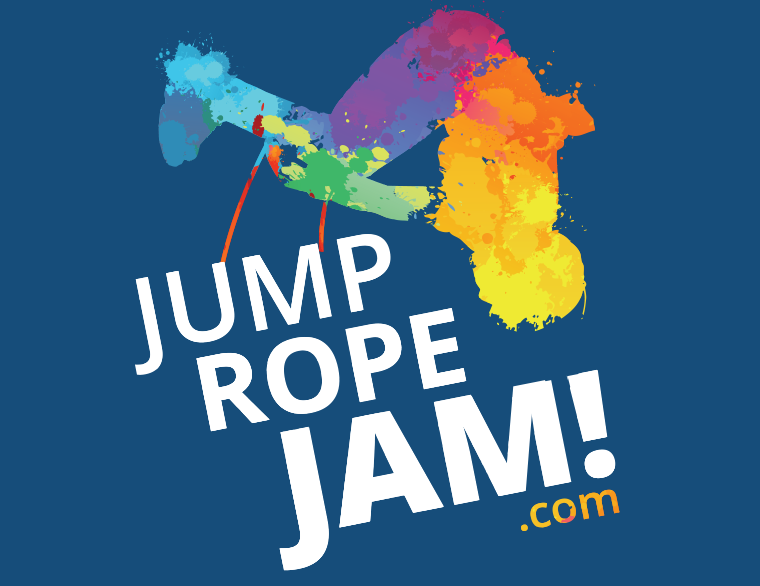 A jump rope game with a fun, innovative twist! 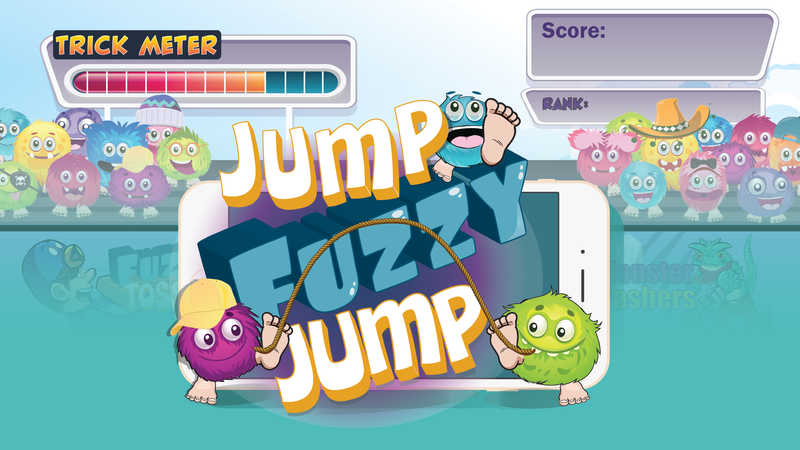 Make your Fuzzy jump by tapping the screen. You fill your trick meter each time you jump. Tap multiple times to do jumptastic tricks! Land safely and keep jumping to score more points. The more consecutive tricks you make, the more points you will score, and the faster the rope will become. 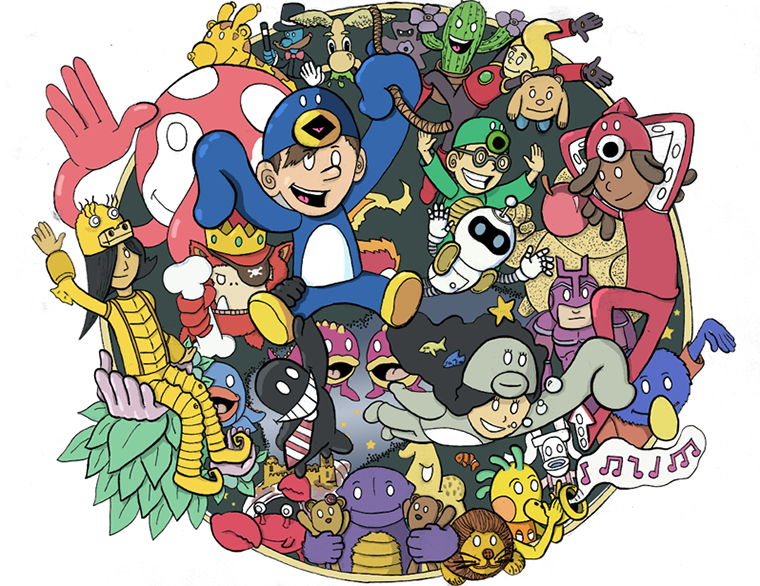 Pay attention and keep jumping. Keep going to earn bigger and better trophies, proving you can be Jumptacular! When you earn enough points and reach a certain score you gain unique ranks in Jump Fuzzy Jump. Which rank and trophy do you hold? Are you a Flea, Grasshopper, Frog, Rabbit, Kangaroo, All-Star, or Master? Earning trophies and ranks aren’t the only things that occur when you rank up. 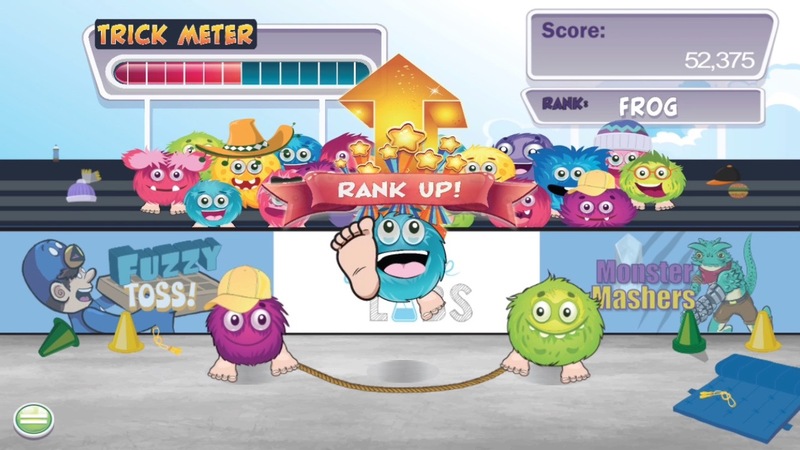 After each consecutive rank the speed of the rope increases, and the jump rope holding fuzzy team of Hat and Teeth will begin to occasionally hold the rope taught.